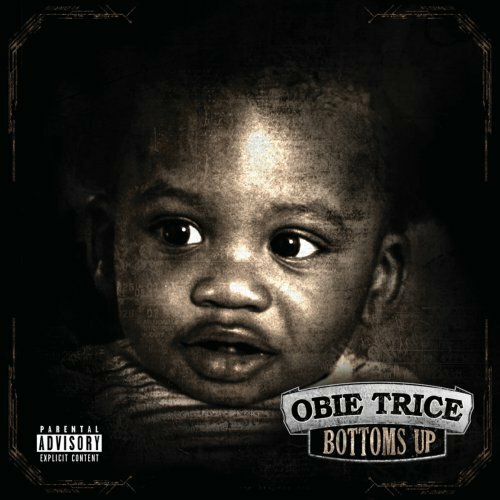 After a few years delay, Obie Trice will finally release his third studio album Bottoms Up on February 28th, featuring production from Dr. Dre and guest verse(s) by Eminem. Here goes the official artwork. UPDATE: Exclusive look at the track list. Track #5 features Eminem with production from Dr. Dre.